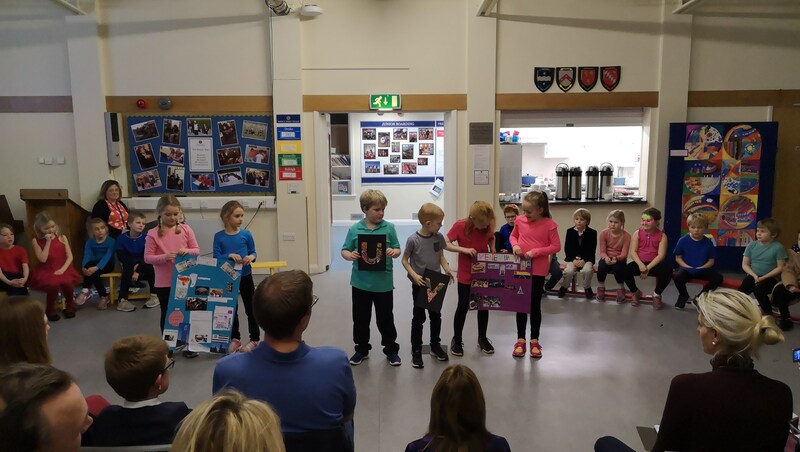 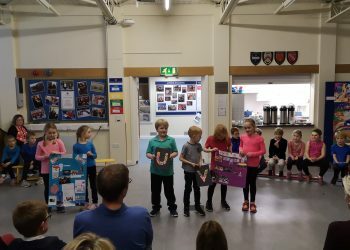 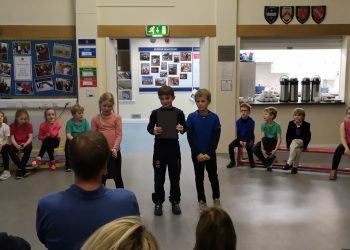 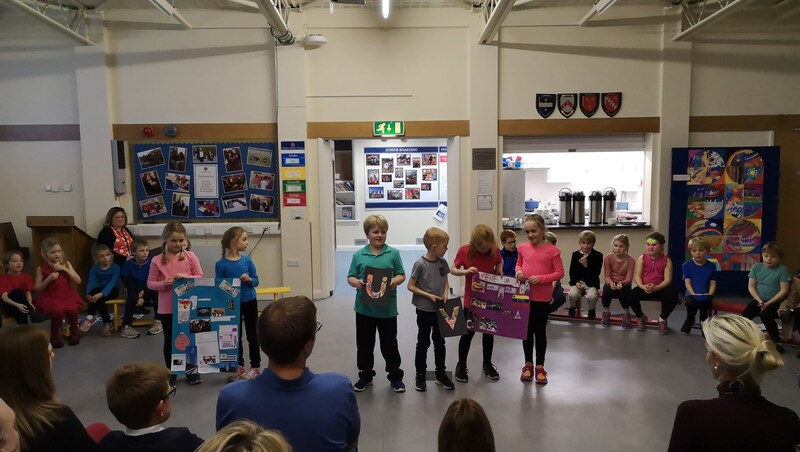 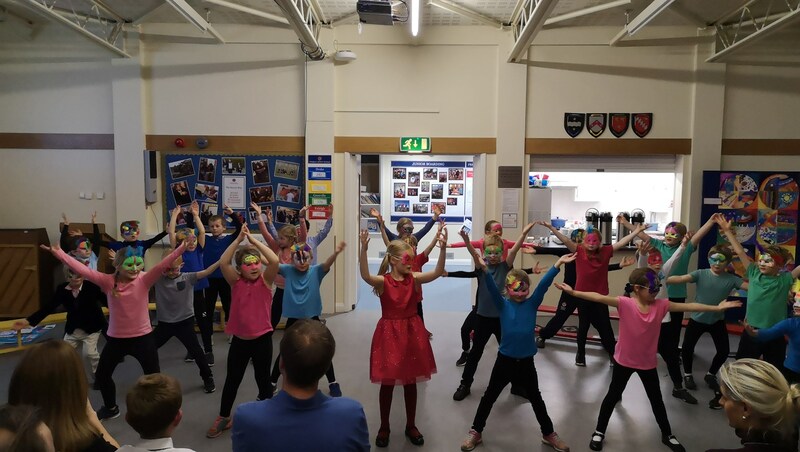 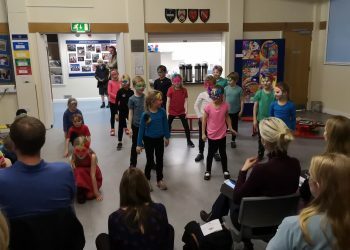 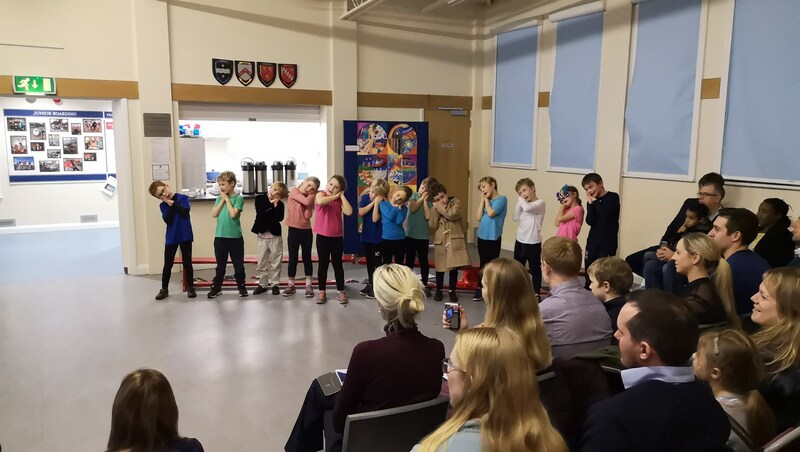 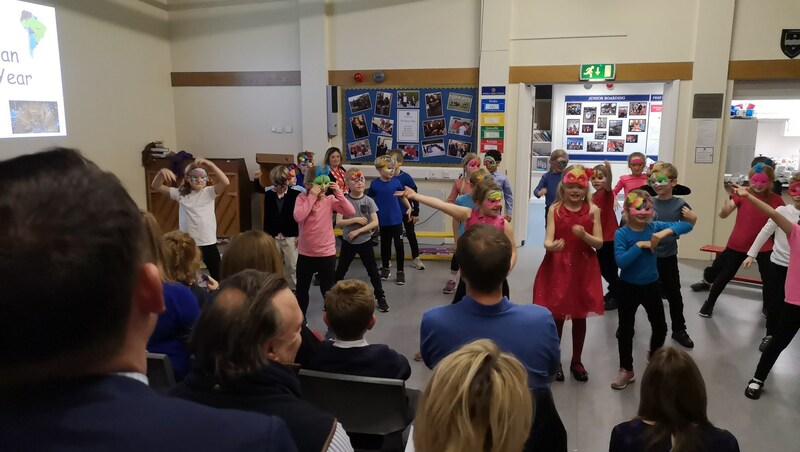 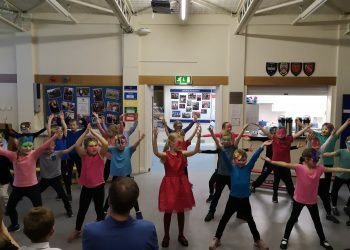 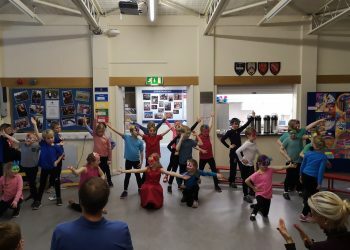 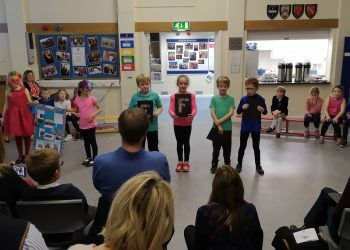 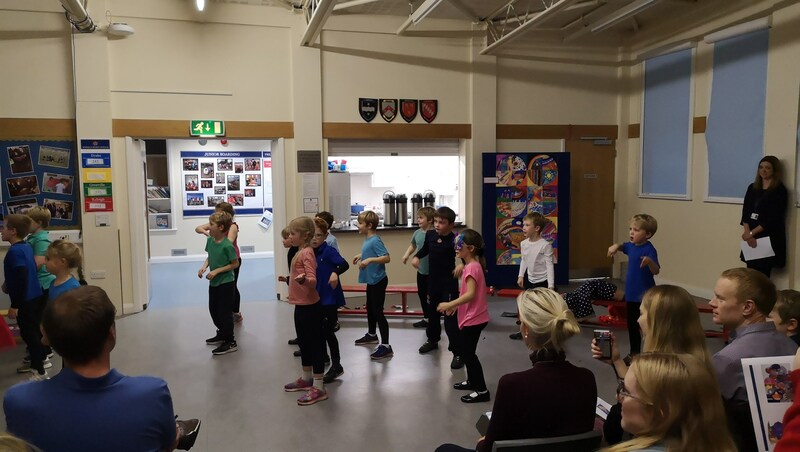 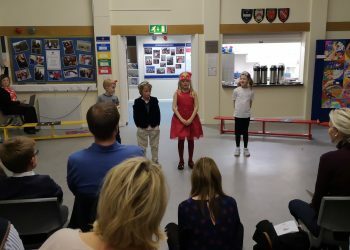 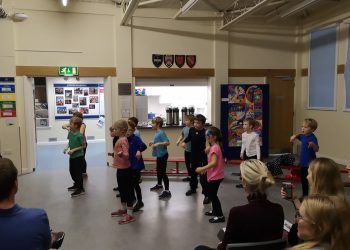 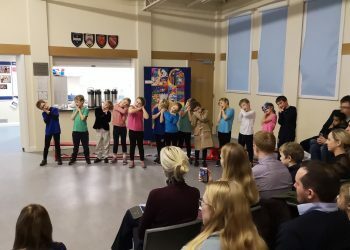 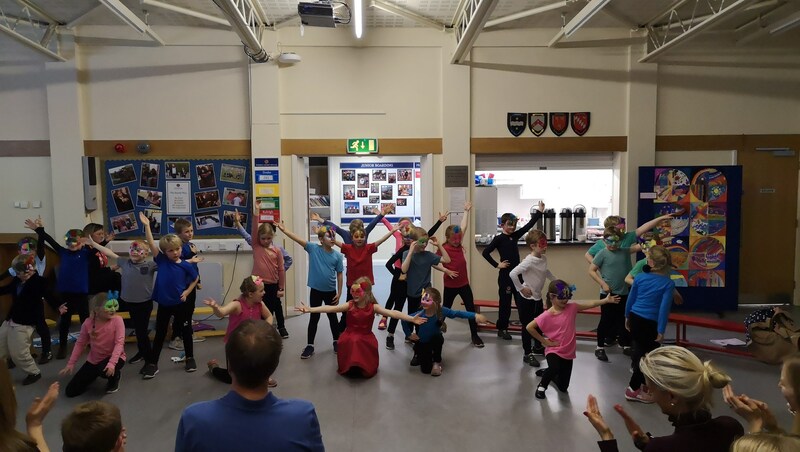 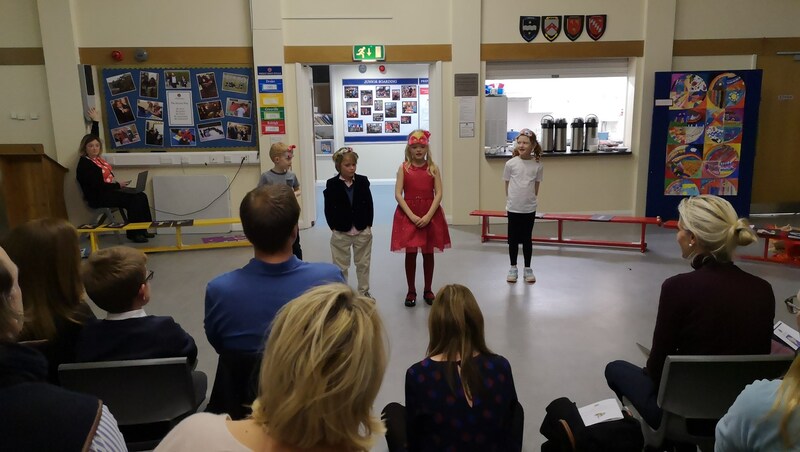 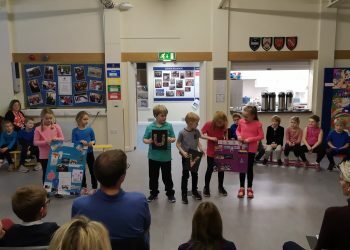 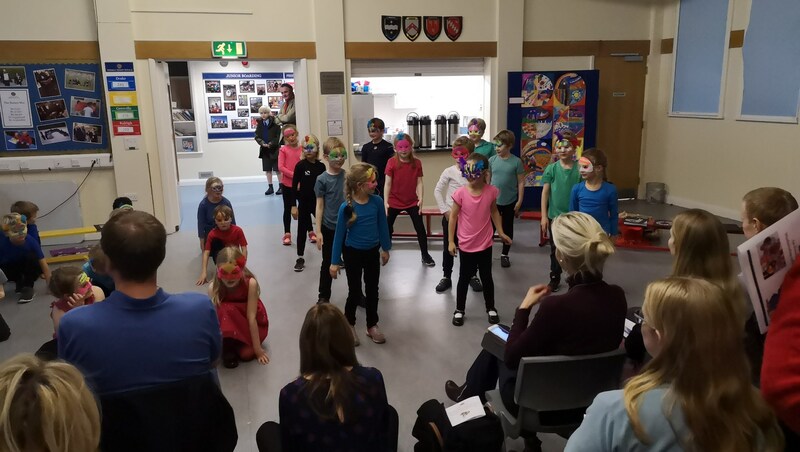 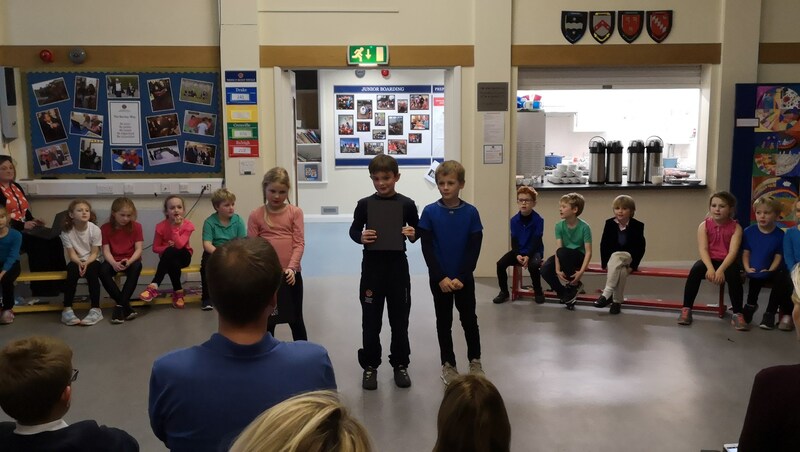 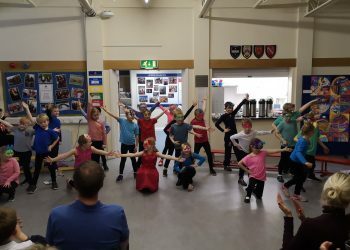 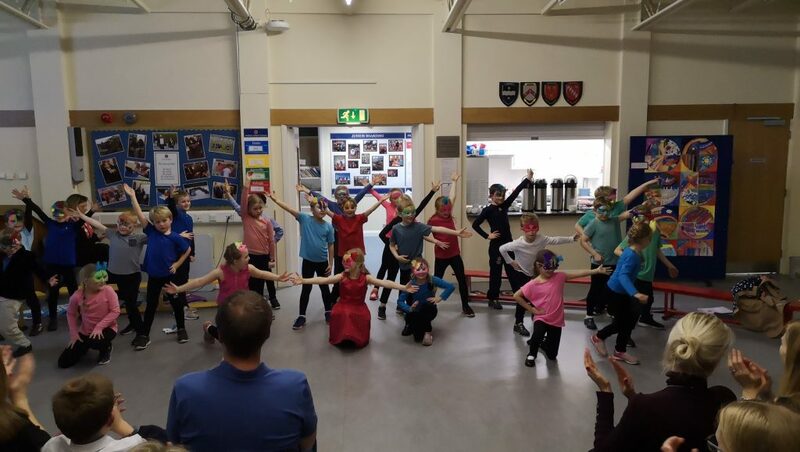 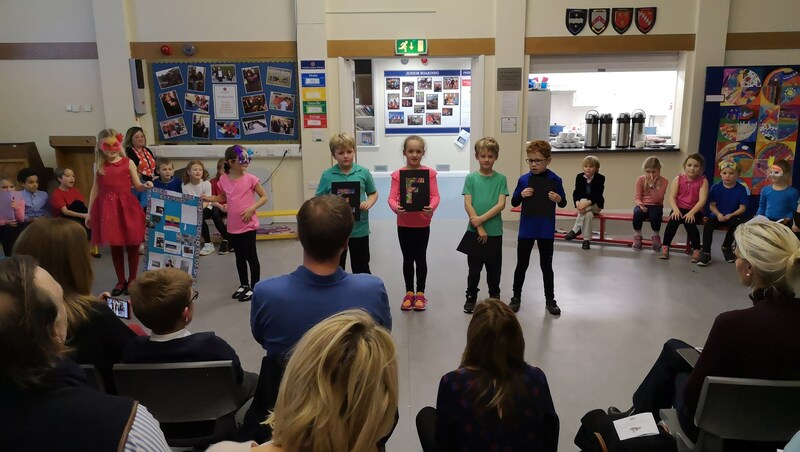 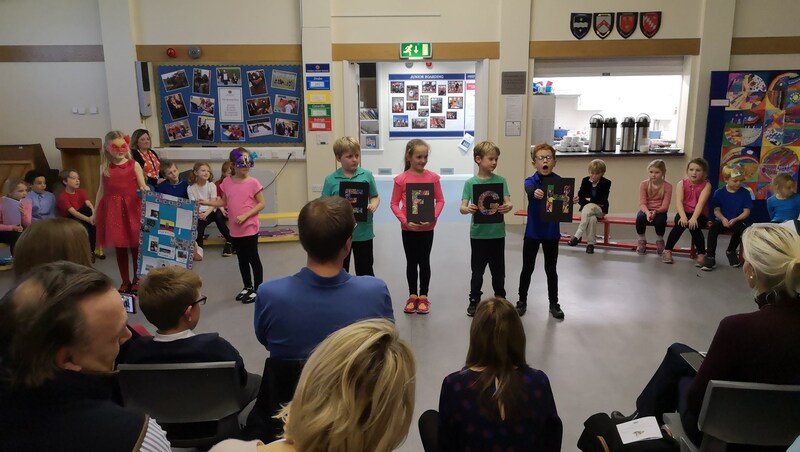 On Wednesday evening, Year 3 brought the Atkinson Hall alive with a fantastic ‘A-Z of South America’, demonstrating the work that they have been doing in their topic this term. 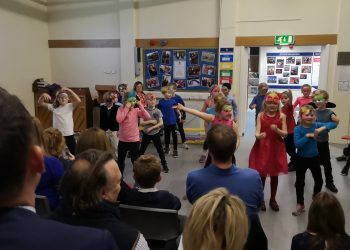 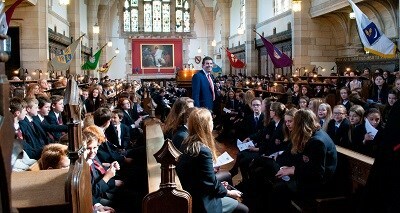 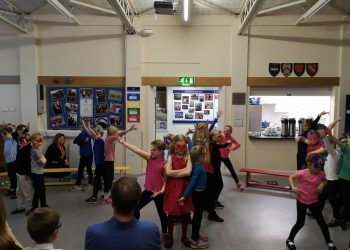 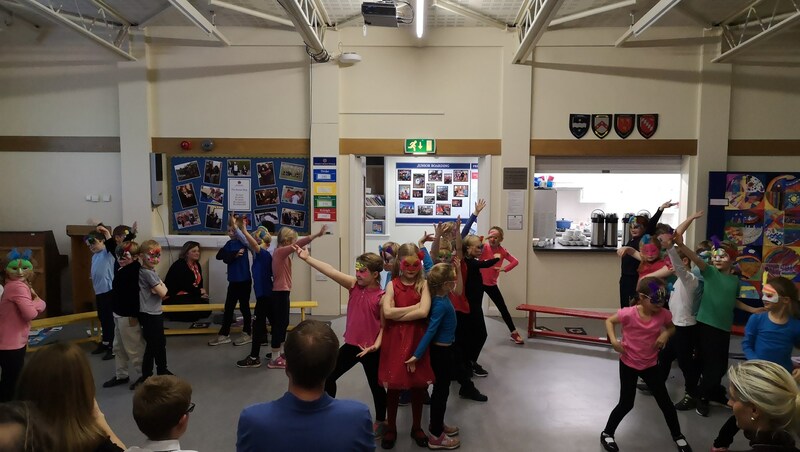 It was great to see how they really have fulfilled the objectives of our Creative Curriculum, bringing to life every subject into one performance. 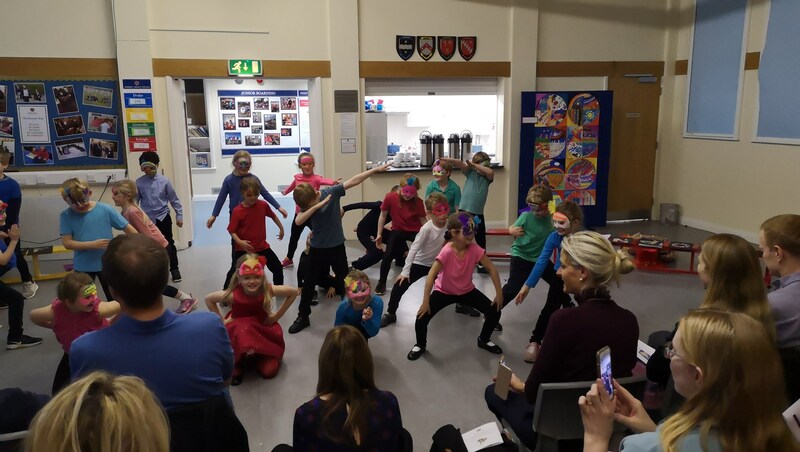 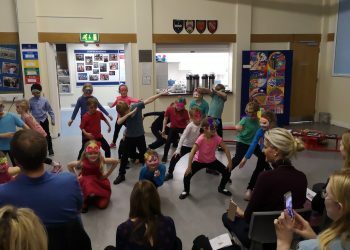 The children danced to Carnival style music, recited their own Paddington based poetry, sang a Spanish song, shared homemade marmalade, which they made in Maths and shared their fabulous Beatriz Milhazes inspired artwork.